There is a lot of talk about Pinterest in online marketing circles today, and for good reason. One of the pillars of a successful online marketing campaign is social media, and Pinterest is one of the most popular, fastest growing social media websites in existence. As of February 2013, Pinterest had 48.7 million users globally. Pinterest is an image-based site that allows businesses to build a following and drive a significant amount of traffic to their sites. Like Facebook, Pinterest is focused on sharing information, but instead of sharing status updates, users share images. Pinterest is essentially a virtual pin board where you share pictures of things you like. If other users like what you post, they can “repin” it. The site is particularly popular among women, who use it for reflecting on their wishes and dreams as well as for shopping. According to Bizrate Insights, 70% of Pinterest users use the site to make purchase decisions, versus only 17% of users on Facebook. Pinterest has a proven ability to drive referral traffic, so it is quickly becoming a favourite tool among inbound marketers. Pinterest recently introduced rich pins, which include more information about pinned images, such as pricing details and a direct link to the product page. Pinterest has also launched business pages and is said to be working on a slew of new features to help businesses maximize their results. So, how do you get started with Pinterest? Avoid getting caught up in the hype and damaging your online presence by doing your homework and following these tips when incorporating Pinterest into your online marketing strategy. Pinterest is all about photos, so your business may or may not be a good match for the site. You need to have products or services that are visually appealing, and ideally, a website full of pin-able photos. If you own a fumigation company, for example, using Pinterest might not be so effective since most people do not care to share pictures of rodents, insects or chemicals. On the other hand, Pinterest is a great fit for businesses with offerings that are visual in nature, such as architecture, travel, or clothing. Start out by creating a personal Pinterest account and getting a feel for the website. The more you use Pinterest, the better you will understand how it works and how you can use it to promote your brand. Keep your personal and business pins separate so as not to dilute your company’s brand with irrelevant images. Find Pinterest users in your niche and start following them. When people follow you, follow them back because that is considered good Pinterest etiquette. You can also encourage people to follow your brand by luring them with discounts, contests, and giveaways. Make sure to link your photos and images on Pinterest back to your website in order to drive valuable traffic to it. Do not make the mistake of being overtly promotional and posting only images of your company’s products. Establish yourself as an expert in your field by posting images from all over the web that are related to your industry. For example, if you are a jeweller, you can post images of products from other jewellers and create boards related to weddings and engagements. Be consistent by posting great content on a regular basis, preferably daily. Test the timing and frequency of your pinning to determine when and how often you should pin. Track the results of your pins to determine which content resonates the most with your audience and which content does not do it for them. Make sure your website includes plenty of pin-worthy images and videos, and add text or your URL to all images on your site so that they carry your brand around Pinterest when they are re-pinned. In addition, add calls-to-action and “Pin it” buttons to your website to encourage people to share your content on Pinterest. Also, add a follow button for your Pinterest profile to grow your Pinterest following. As the fourth largest generator of traffic on the web, Pinterest is a force to be reckoned with. 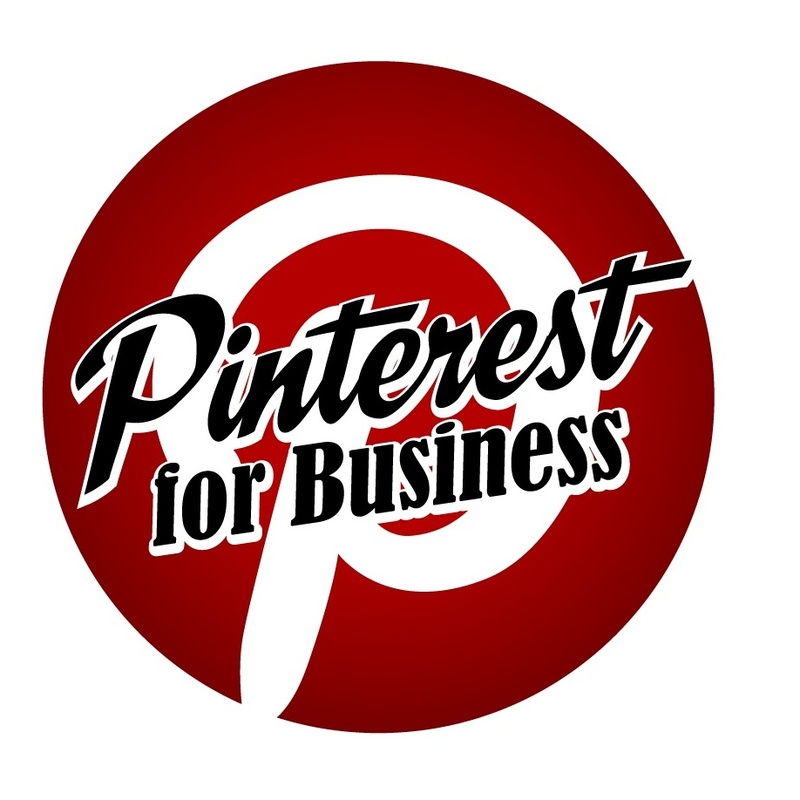 We hope that these Pinterest tips will aid you in your online marketing initiatives. Pinterest is not for everyone, but it can be extremely effective for businesses that are visual in nature. Like any other social media platform, you can get great results from Pinterest by engaging on a regular basis, being authentic, and most importantly, having fun!